Two boys from Bilaspur district of Chhattisgarh were arrested by the police for spreading an inappropriate video of Mahatma Gandhi. 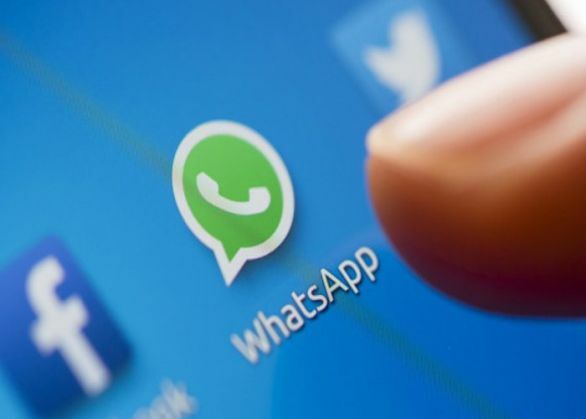 As reported by a newspaper, Manish Jayswal of Ratanpur town had created a whatsapp group in which 19-year-old Ayush Yadav shared the video on August 26. Another member of the group, Pradip, informed the police and investigations commenced.Both the admin and Ayush have been arrested and will be tried under the IT act. According to the cyber cell, in such cases the admin is considered the biggest culprit. However, it is difficult to trace the original sender or creator of the post.